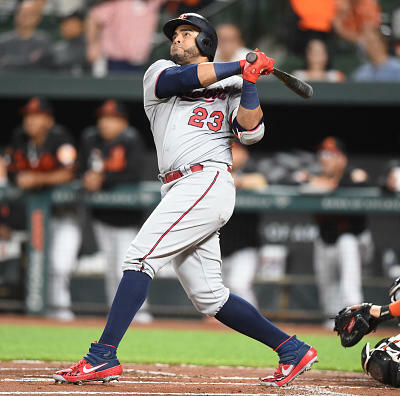 Greg Jewett continues his ADP and draft trends series by reviewing the most recent trends in ADP while providing analysis and support for the values that can be found at certain positions. As the hot stove continues to be tepid, pictures of major league teams sending equipment to their spring training facilities provides hope of baseball soon. With this in mind, there’s going to be some intriguing roster battles which could reinforce how fantasy enthusiasts feel about a player or it could provide early disappointment. While articles listing sleepers and breakouts will ensue, will popular players according to average draft position provide profit if they do not win a job? More free agent deals and trades could occur, but for now, here’s a look at some teams depth charts with ADP included as point of reference. Each player’s average draft position reflects their NFBC ADP in drafts from January first on in 15-team leagues through Friday (2/8/19) morning. Although the Cardinals average draft positions do not reflect their projected rotation by order, it’s interesting to see how they’re valued. 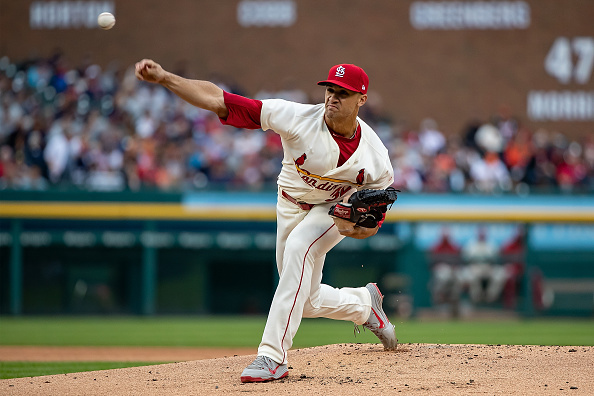 Jack Flaherty will be very popular in drafts with his 3.33 ERA and 3.58 xFIP from last year. Upside lies in his 29.6 percent strike rate and 13.4 swinging strike rate. 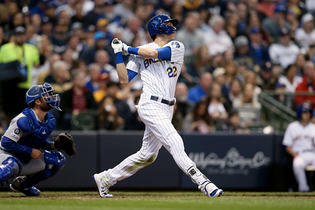 However, he did give up a 15.2 home run per fly ball percentage and almost walked 10 percent of the batters he faced. No one seems to target Miles Mikolas in drafts due to the lack in upside of strikeouts, but his 1.07 WHIP last year and 3.67 xFIP do provide a solid baseline of value. 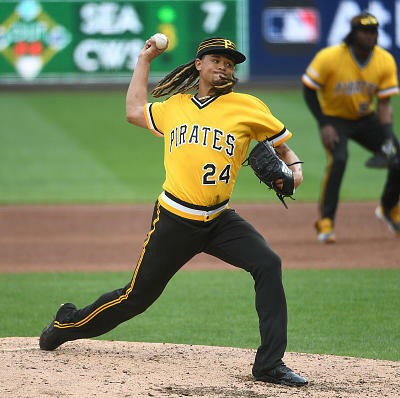 Can Carlos Martínez stay healthy and will he rebound? Questions like this resonate in his range and average draft spot. 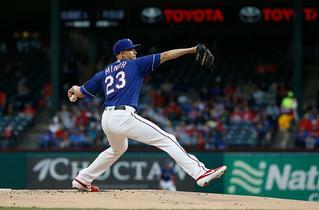 A plan of between 75-to-100 innings this year for Álex Reyes appeared by beat writer Derrick Goold. 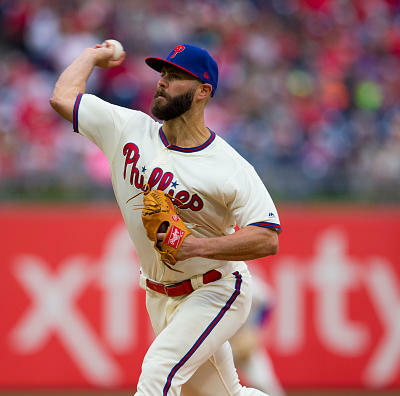 This could translate to Reyes being deployed in a right-handed Josh Hader type role this year in an effort to stretch him out to return to the rotation in 2020. If this happens, he could be great, but Hader only recorded 81 innings last season. After Reyes, a gaggle of competitors will battle it out for the fifth spot in the rotation. Of course, Michael Wacha ’s made more than 25 starts in only two seasons and sits on the precipice of free agency. Veteran Adam Wainwright will get a chance to win the last spot, but health and performance could be a factor. Austin Gomber won five of his 11 starts last year but with a 4.30 xFIP and 1.51 WHIP. A dark horse in this competition could be Daniel Poncedeleon. 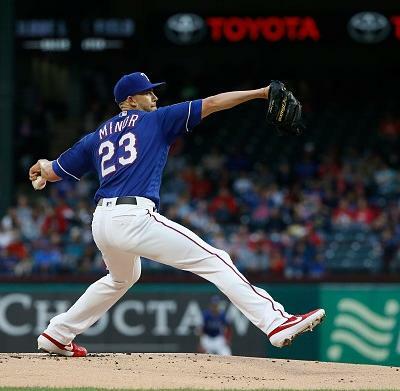 He owned a 2.79 ERA, 3.85 xFIP and 1.09 WHIP during his four starts last year. Entering his first full year as manager, Mike Shildt will face tough decisions in how to handle the Cardinals outfield. Marcell Ozuna ’s reports about his shoulder seem encouraging, but how he hits in spring and the start of the season will be watched closely by the fantasy community. Harrison Bader provided some power, 12 home runs, and speed (15 stolen bases) in 138 games last year but with a 29.3 strikeout percentage. His defense should ensure most starts in center field. With the Paul Goldschmidt acquisition, Jose Martinez will need to find at-bats in the outfield. His defense makes this a shaky proposition but his .305/.364/.457 slash line cannot be overlooked. Dexter Fowler ’s contract could mean he starts in right field, but he cratered last year. 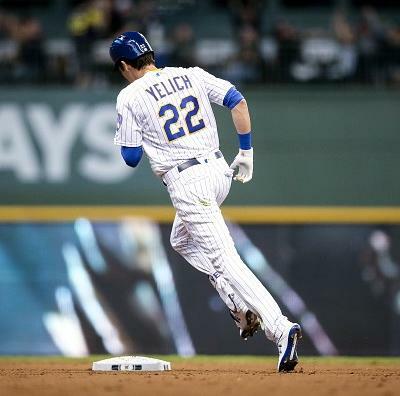 He will either be a draft day steal if he wins the starting job as insinuated in early reports or Martinez or Tyler O’Neill will hit their way into more at-bats. O’Neill owns a high ceiling in power, but also recorded a 40.1 strikeout percentage last season. 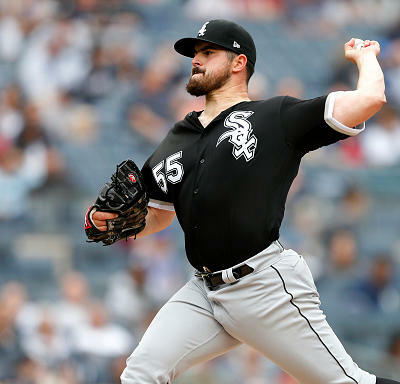 Lastly, St. Louis could use Andrew Miller in a fluid high leverage role he’s used to with Jordan Hicks playing the Cody Allen role using the situation in Cleveland last season as a blueprint. Or Shildt could make Miller the closer with Hicks in a set-up role. Personally, I’m thinking this will be a split with Miller getting saves when necessary but also getting the pivotal outs in the 7th and 8th innings as well. In the spring, see who gets the fifth inning as sneak preview. 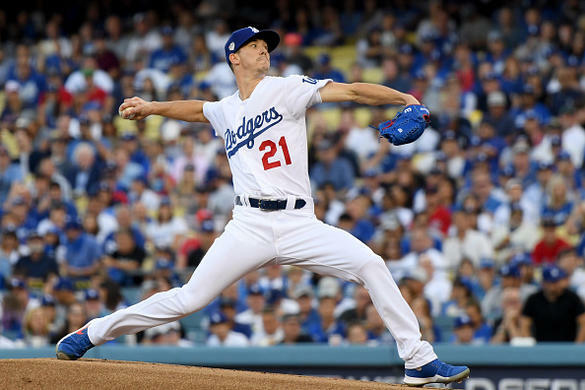 As Bob Dylan sang, “the times they are a changing.” It’s a bold new world with Walker Buehler surging ahead of Clayton Kershaw in ADP since the start of the new year. Buehler burst onto the scene with an 8 - 4 record, 2.31 ERA, 3.15 xFIP and 0.92 WHIP last year. Kershaw did accrue the most innings for the Dodgers in the second half but lingering back issues and reduced velocity depress his draft value. 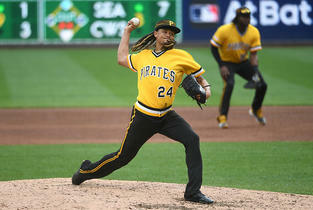 As the second pitcher in the rotation, for fantasy he could end up being sneaky. 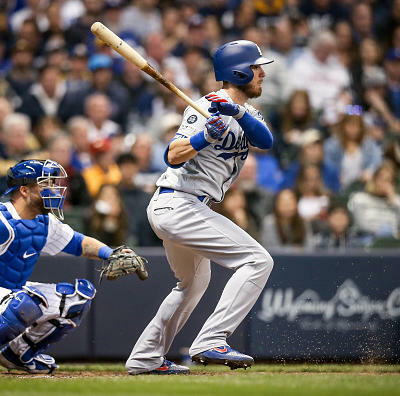 After this, the Dodgers will benefit from a stable of arms to bridge the necessary innings in the regular season. 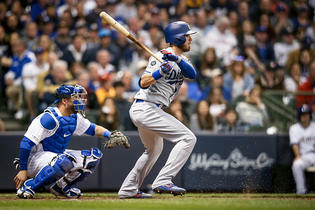 A fellow writer coined the term “Dodgeritis” on how the team will use the new injured list to cobble together innings. Hyun-Jin Ryu won seven games last year with a 1.97 ERA, 3.11 xFIP and 11.6 percent swinging strike rate. Rich Hill won 11 games over 131.2 innings with a 3.69 ERA, 3.68 xFIP and 1.12 WHIP. Kenta Maeda won six games as a starter and owned the best swinging strike percentage of the group with a 13.7 rate in 2018 but ended up in the bullpen. Ross Stripling could be the breakout arm waiting to happen but does not own a spot in the rotation entering the season. 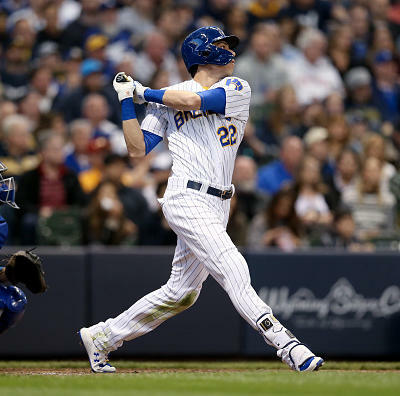 Finally, Julio Urías could be another pitcher in the Josh Hader role. 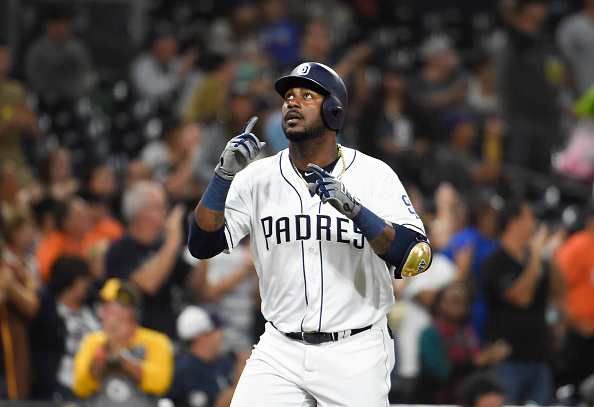 There’s good reason the hype train’s leaving the station on Franmil Reyes . After a rough start upon his promotion last year, he went back to Triple-A and worked on his approach. 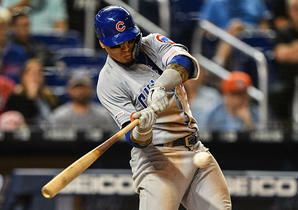 He returned on August fourth and slashed a robust .318/.385/.548 over his last 157 at-bats. Reyes also scored 22 runs with six doubles, 10 home runs, 24 RBI and walked 17 times. 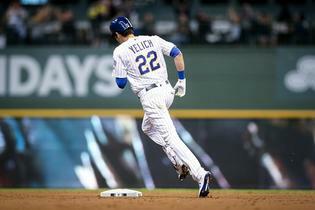 He hits too many ground balls, but when he elevates a baseball, it travels. Presently he’s not projected to start, but if the Padres want to rebuild and eventually win, he needs to play. Hunter Renfroe went on a tear hitting 12 home runs in 33 games from August 2nd on, the third-most in the majors in this time frame. He finished with a .256 isolated power and 26 home runs in 117 games. It appears Manuel Margot and Franchy Cordero could end up in a platoon in center field which leaves Travis Jankowski on the outside looking in. This will be a fluid situation unless the team can trade Myers or Renfroe. Stay tuned. — Jimmy Nelson (@Jimmy_J_Nelson) February 8, 2019"
If this translates to the spring, Nelson could be a worthy target at his present price point. Upside lies in if Corbin Burnes can win a spot in the rotation. 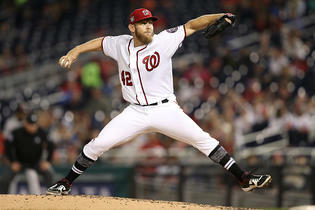 He and Brandon Woodruff pitched well in the bullpen, but time will tell if it can occur as starting pitchers. Remember when Chase Anderson and Zach Davies seemed like fantasy options? This triumvirate pitched well last year with Josh Hader leading the way to a divisional title. 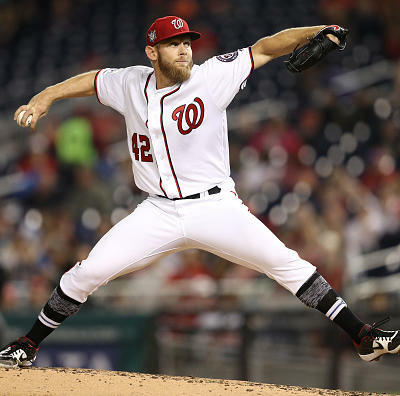 Hader won six games and saved 12 during his 55 appearances with a 2.43 ERA, 2.05 xFIP and 143 strikeouts in 81.1 innings. Corey Knebel suffered an early injury, lost command upon his return and ended up in Triple-A. After his recall, Knebel posted an eye-popping 35 strikeouts minus walks percentage with a 1.76 FIP and 1.81 SIERA in the second half. Jeremy Jeffress filled in affably for Knebel in high leverage situations with 15 saves last year, but his 1.29 ERA comes with a hefty 92.9 strand percentage which will migrate towards his 2.86 xFIP last season. While one pitcher may not garner all the saves, owning Hader or Knebel will be beneficial this year. After their trade with the Dodgers, the Reds outfield went from empty to overflowing with the additions of Yasiel Puig and Matt Kemp . This adds to Scott Schebler and Jesse Winker . As presently constructed, Kemp and Winker could platoon in left field with Puig playing right. Puig can shift to center against left-handed pitching or Nick Senzel could be in play as the season ensues. Winker provides upside in batting average and growth in power, but if he’s in a platoon, his upside gets capped. Puig should explode in Cincinnati, but needs a fast start to guarantee at-bats. 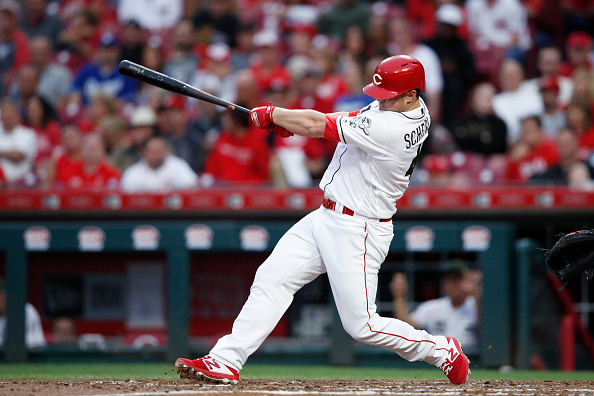 Schebler’s been solid for the Reds but could be displaced if they decide it’s time for Nick Senzel to be promoted once he learns the outfield. 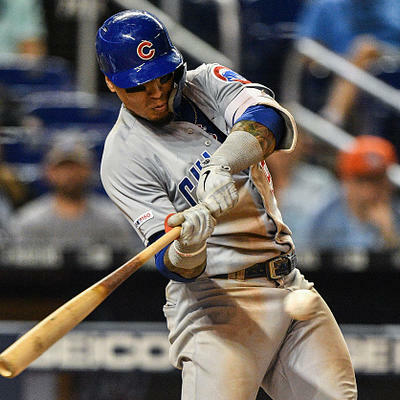 With so many outcomes in the offing, it will be difficult to predict how many at-bats each player gets until spring training lapses. In an effort to streamline this, these only represent four more potential closer battles without any injuries or where Craig Kimbrel eventually lands. 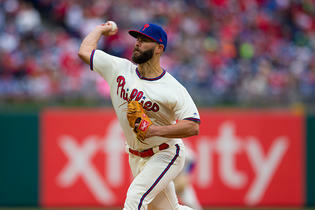 It also leaves out the Phillies because Gabe Kapler will not use a traditional bullpen. Suffice it to say, drafting closers this year will resemble running backs in football. 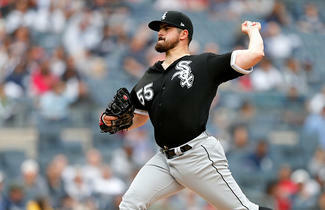 One can bracket a bullpen by taking both Colome or Herrera for the White Sox and go with the winner. Or an owner can take the handcuffs in multiple situations on the cheap and hope they eventually win the job. Personally, I prefer Greg Holland in Arizona, Brad Boxberger in Kansas City, Álex Colomé in Chicago and A.J. Minter in Atlanta. Be sure to stay with Fantasy Alarm and if you’ve not done so, please consider purchasing our living draft guide. Updated articles, strategy columns and sign up for Howard Bender’s Mock Draft Army to start your pre-season preparations to dominate.